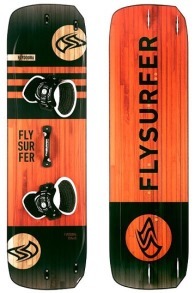 Flysurfer is a kitesurfing brand that makes kites and boards. Flysurfer is specialized in making super light mattress kites that fly very well in conditions with little wind. 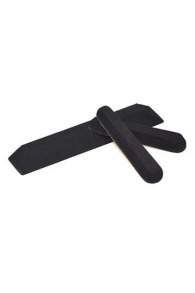 Flysurferboards are of super strong quality and the splitboards are very useful to take along on travel and in the plane. 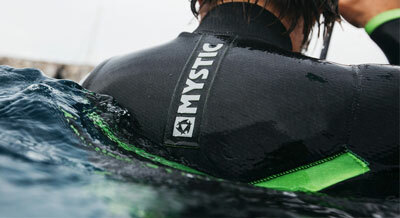 Flysurfer is a kitesurf brand that has been deeply rooted in the kitesurf history since the beginning of its creation. What distinguishes Flysurfer from other brands is that they are not tubekites, but foil kites! These are kites that you do not have to pump, but which will still behave perfectly on the water. Thanks to the closed cells, for example, no water will enter the kites. Fly surfer kites are very popular in low winds, because they are very light and can catch a lot of wind. 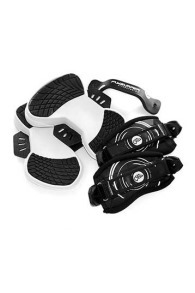 because of this they offer a lot of power and you will be able to stand on the water first. 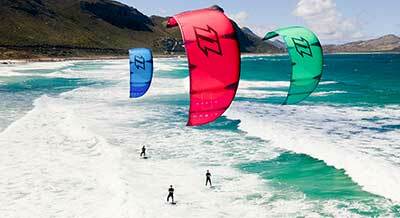 In addition to being on the water, Flysurfer kites are also used in the snow or on land with a flyboard. They have a very good hangtime and will let you fly high and long. Do you have a question about Flysurfer kites? Call or email us! 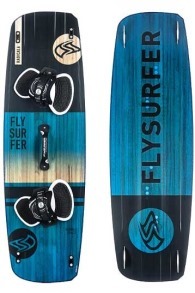 The Radical is the all round performance board from Flysurfer. The board sails super easy and has good upwind and low wind characteristics. 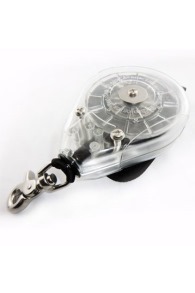 The Flysplit is in a few seconds on the folds and in your bag to stop to go on a trip. No extra baggage costs but just in your checked baggage and not in your board bag. So you have to pay money!